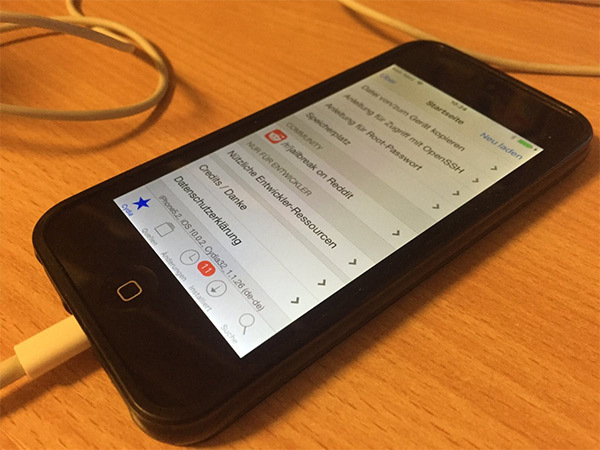 Developer and iPhone hacker timhstar has continued the progression of his 32-bit iOS 10.3.3 jailbreak with the immediate availability of RC4 version of h3lix. The previous RC3 release added support for iOS 10.2 and bundled in additional fixes. RC4 instantly looks to fix a crashing issue on iOS 10.0.2. The release of h3lix RC4 has been pushed out to immediately benefit those device owners looking to jailbreak iOS 10.0.2. The latest version fixes a “crash on patching amfi on iOS 10.0.2,” and has been released by tihmstar following community reports that the jailbreak was failing for those 32-bit device owners trying to liberate iOS 10.0.2. The release means that anyone looking for a jailbreak on that firmware should now be able to successfully download h3lix RC4 and successfully go through the process. Availability of RC4 version also shows that tihmstar has absolutely no immediate plans to abandon support for the jailbreak and that he will likely continue to push out periodical fixes and improvements for the betterment of the community. If you actually take a step back and look at the h3lix jailbreak from its original release, then it’s been a bit of a whirlwind ride, especially when you consider that we’ve had Christmas and New Year right in the middle. tihmstar initially released h3lix for 32-bit devices on December 24th, and in the time that’s followed – which has pretty much only been seven days or so – tihmstar has bundled together three major updates in order to streamline the h3lix jailbreak for iOS 10.3.3 as much as possible. It’s very likely that we will continue to see additional releases pushed out as more device owners report issues to tihmstar or make issues with the various version of iOS 10 apparent. Now, if only we could have this same level of commitment and dedication in other areas of the community. 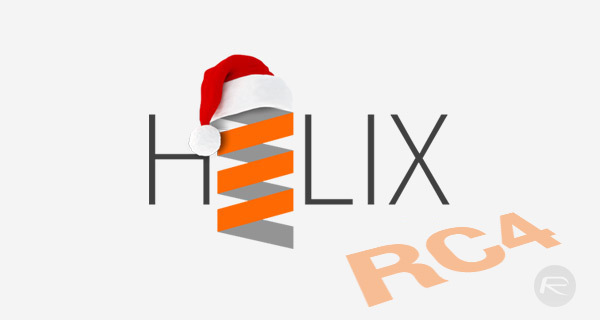 For now, you can grab the latest RC4 release directly from the h3lix website at h3lix.tihmstar.net, and the follow our guide on how to jailbreak: Jailbreak iOS 10.3.3 Using h3lix, Here’s How [Tutorial].